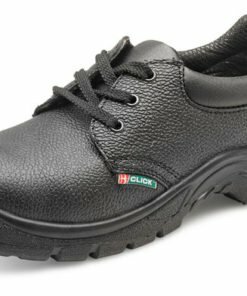 We have a good range of work shoes ideal for the work place as part of our footwear collection. 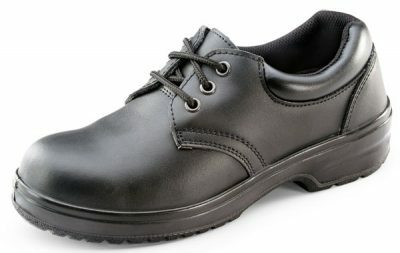 Whether you’re looking for some new office work shoes or just some comfortable shoes for working in the retail or hospitality trade, we’ve got you covered. 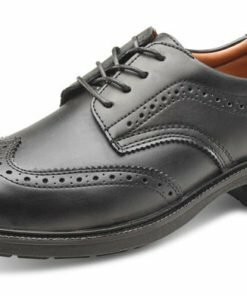 We have men’s brogues, leather shoes, trainer shoes, steel toe cap shoes and ladies shoes. 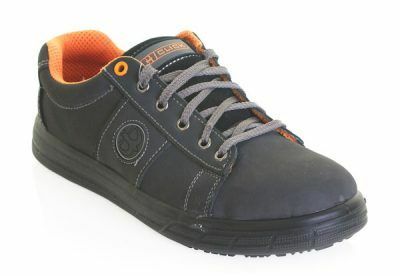 Available in a variety of styles, materials, colours and sizes. 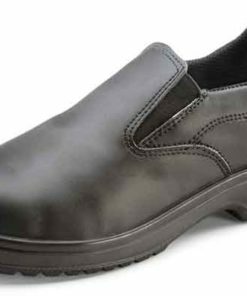 Our shoes are manufactured to the highest quality using the finest materials. 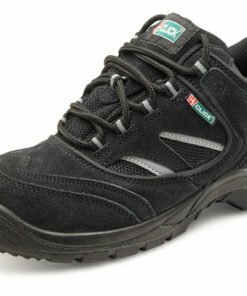 Practical, durable and stylish. 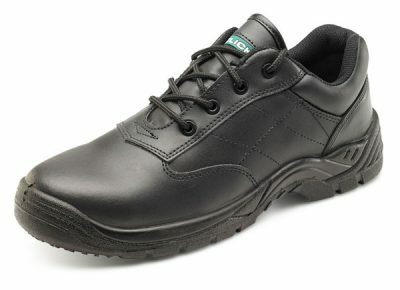 Suitable for a wide range of working environments. 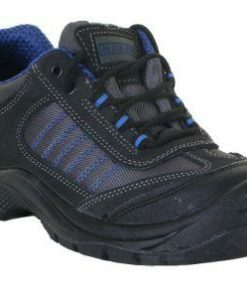 Packed full of features such as non slip soles. 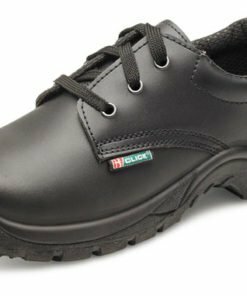 All our safety shoes meet the current safety standards for your peace of mind. 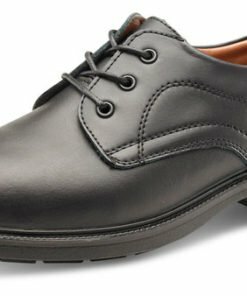 Choose from tie shoes to slip on shoes, all at affordable prices. 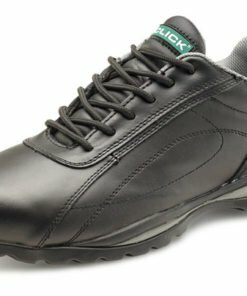 Need some help with choosing your new shoes? Then give us a call on 0330 0885 675 for some friendly assistance.